A spike of the flu across Connecticut could be lurking around the corner. And to be prepared, the state Department of Public Health is teaming up once again with local health departments to provide free/low cost flu vaccine at several locations across the state this Saturday and on a Saturday, Dec. 8. 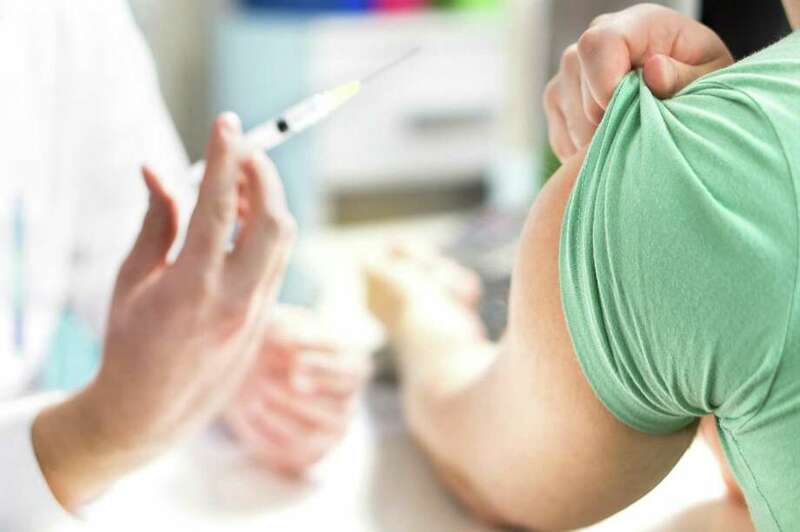 The DPH strongly encourages all Connecticut residents over the age of 6 months to get a flu shot. “While we do not yet know how severe this flu season will be, last year’s was the worst flu season in many, many years. Last season, we had over 14,000 people test positive for flu, more than 3,800 individuals hospitalized due to flu, and more than 180 deaths associated with the flu,” DPH Commissioner Dr. Raul Pino said in a release. As of Nov. 24, The percentage of statewide emergency department visits attributed to the “fever/flu syndrome” increased from 5.8 percent during week before to 6.5 percent. Click on this schedule and locations of Flu Clinics on both Saturdays, Dec. 1 and 8.